Gold top valve was founded in 2004.It located in Heyi Industrial Zone, Oubei Town, Wenzhou, China,where is the China Pump & Valve hometown.We have more than one hundred empolyees ,including 4 engineers ,5 QC and QA.And we have a professinal machining workshop,.On this base,our products range of floating,trunnion,top entry,metal seat,gate valve ,globe valve ,check valve ,butterfly valve and other product which acc to customer require ,etc.Surely we can design them by customer's special requirements. Gold Top Valve commands strong buying power, giving it access to world’s most renowned valve manufacturers at reasonable prices. We have developed reputation for being able to source material worldwide. WenZhou Glodop Valve was founded. 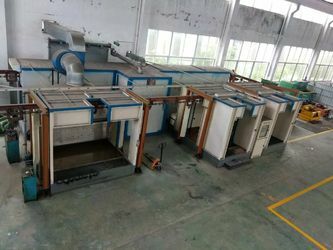 Gold Top Industrial Valves manufactures valves and that why the technical office can adapt to the needs of its customers. 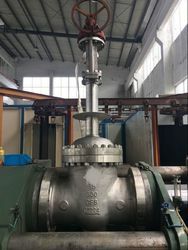 A proof of that is the construction of tailor-made valves according to customer requirements, designing operation devices up to 10 meters long. Valve calculations combine finite elements with the design codes ASME and API, being able to show under request its designs through strain gauge measurement tests. Gold Top Industrial Valves has foundries specialized in valve casting. 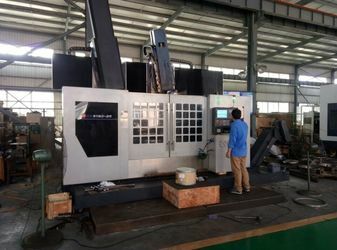 The metallic materials used are cast iron, carbon steel, low alloy steel, stainless steel, nickel and copper. Being always at the forefront of technology, FEVISA Industrial Valves has state-of-the-art production tools. 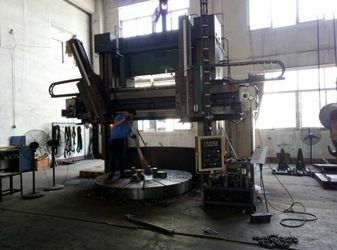 Our welding works, including Weld deposit overlay, are endorsed by procedures according to ASME IX. More and more involved and focused at R&D&i, Gold Top Industrial Valves has a promising future. 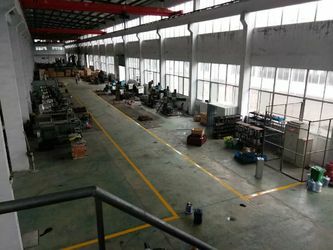 We have two engineers to solve the guest's technical problems。At the same time, we have 50 workshop colleagues who can process the products in the first time and give the best delivry time .For the qulity control ,we have three people to check the qulity before the goods ship to our customer .